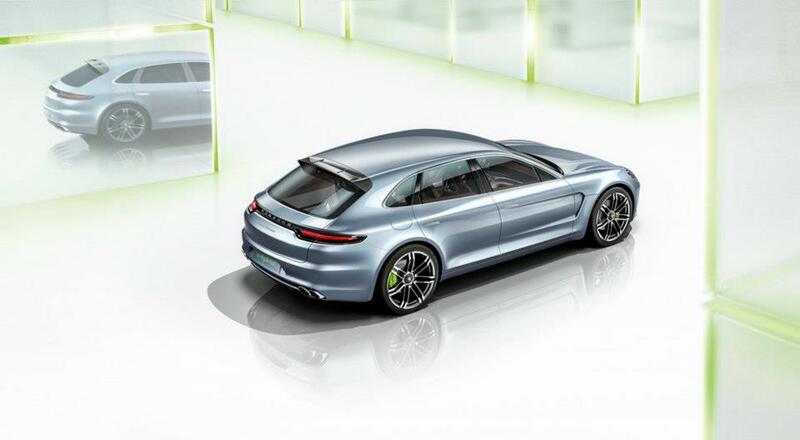 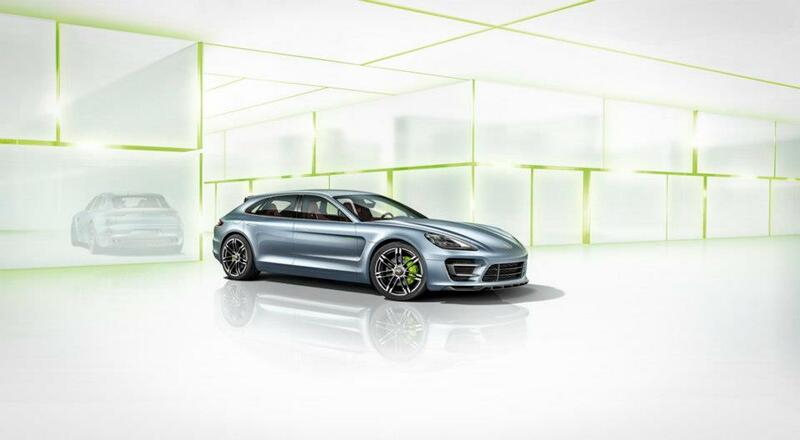 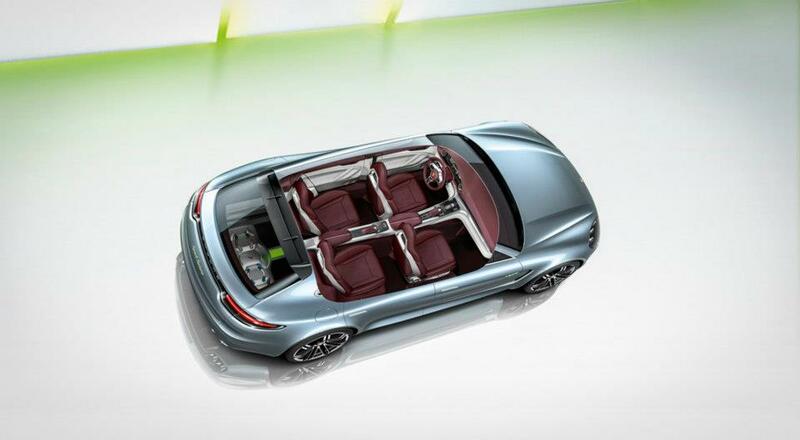 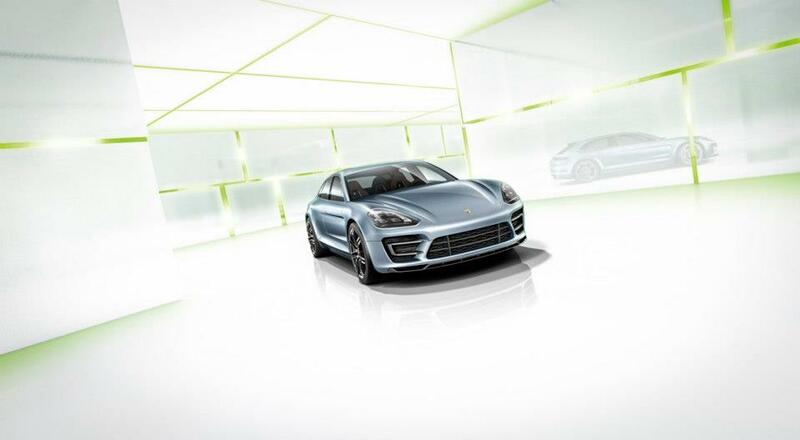 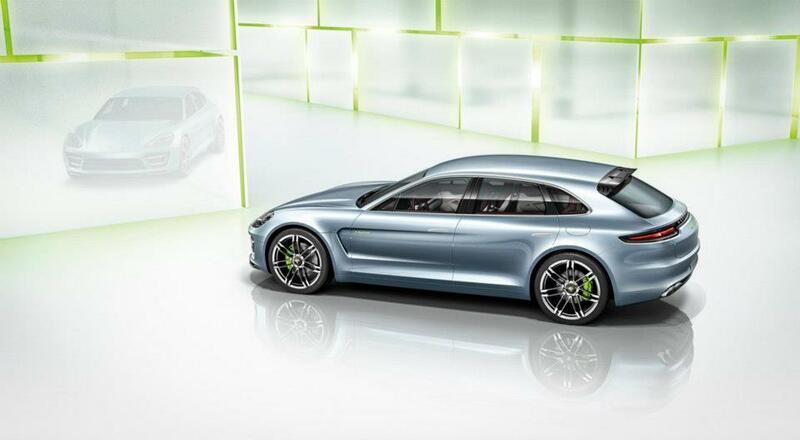 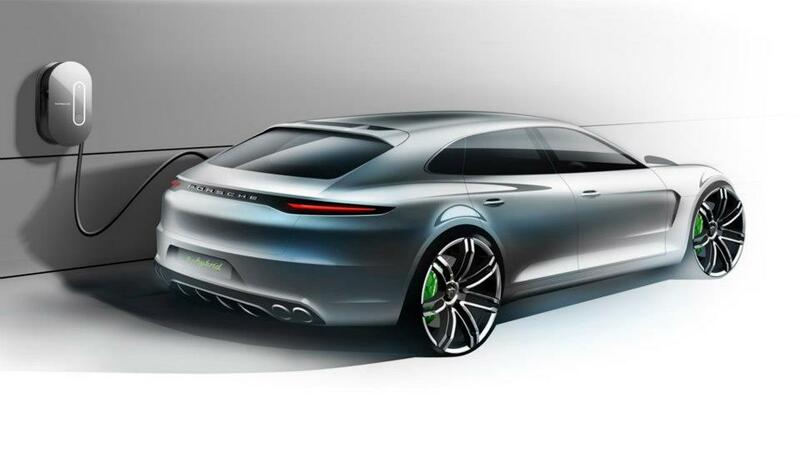 Porsche has unveiled the Panamera Sport Turismo concept study at this year’s Paris International Motor Show. 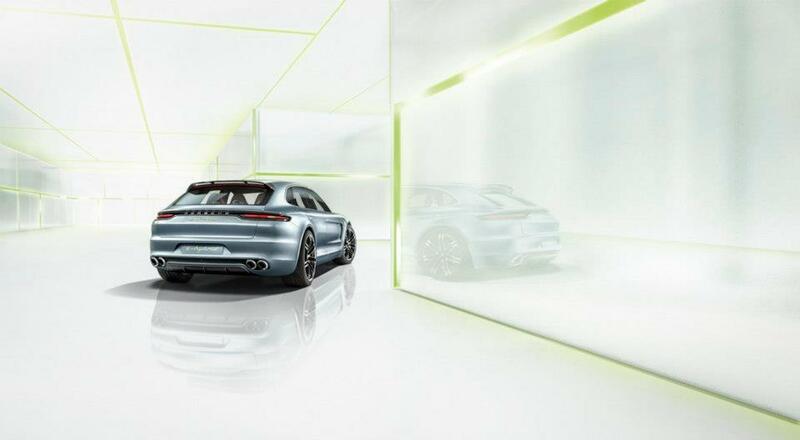 The Panamera Sport Turismo concept study is based on our philosophy that the future of sports cars will not be defined by horsepower alone. 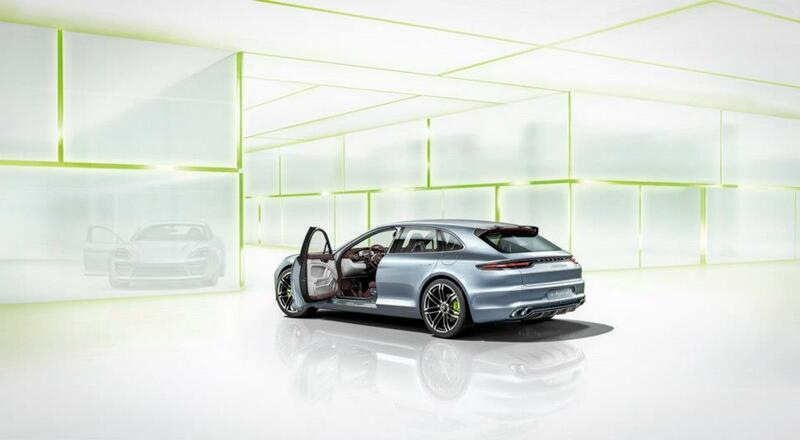 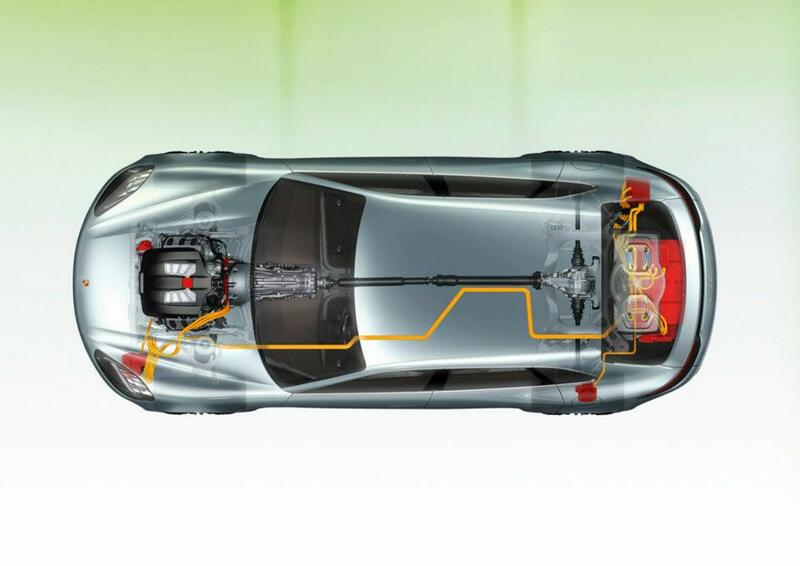 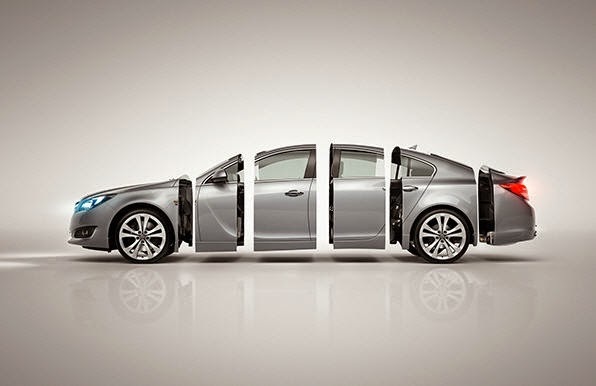 A car with performance values that exceeds expectations, and with consumption values that many people may not expect.